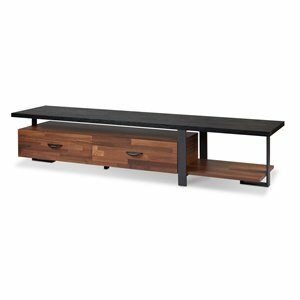 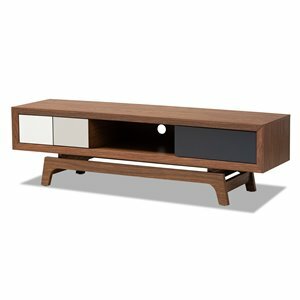 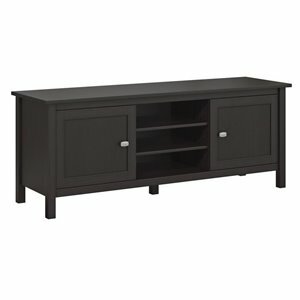 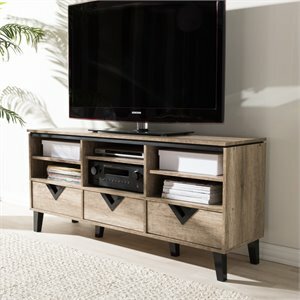 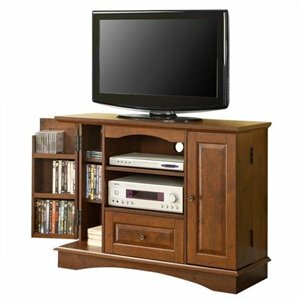 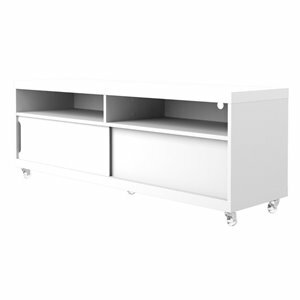 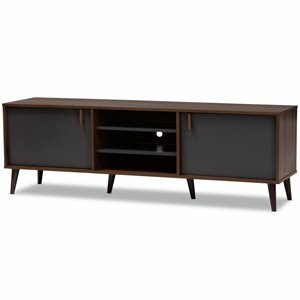 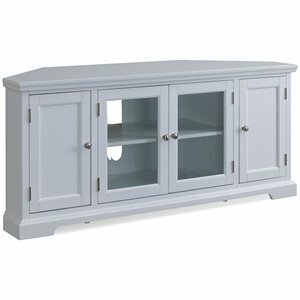 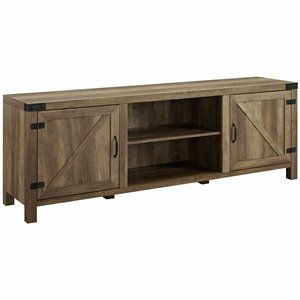 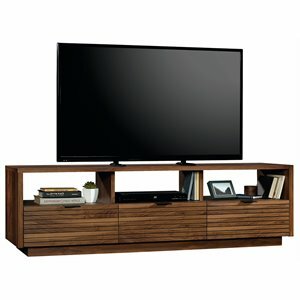 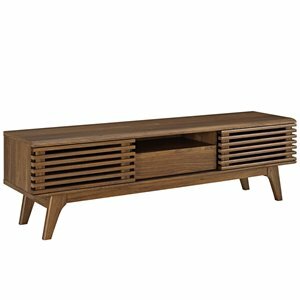 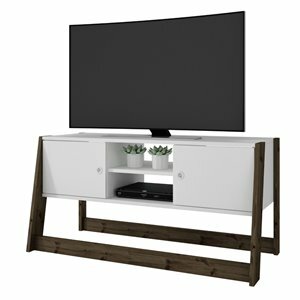 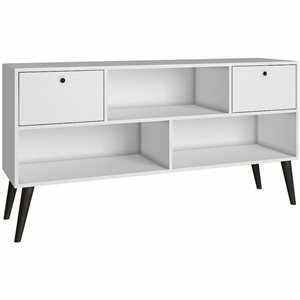 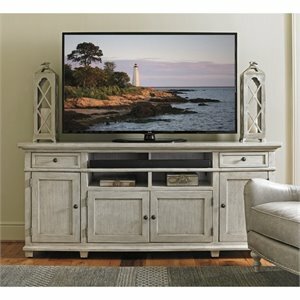 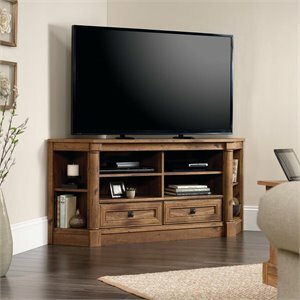 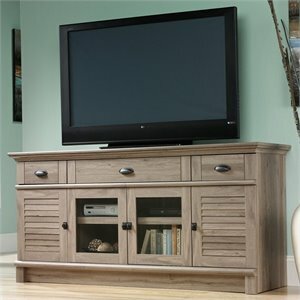 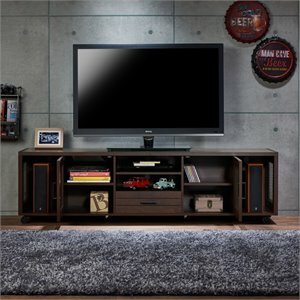 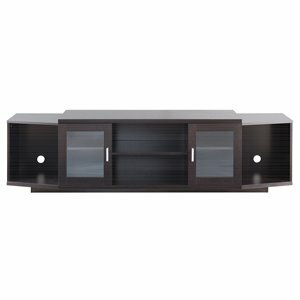 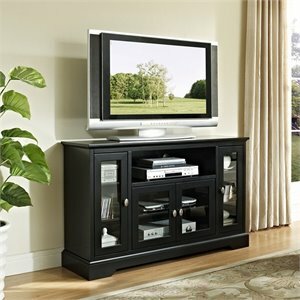 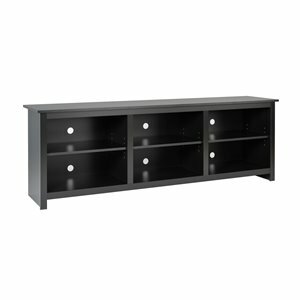 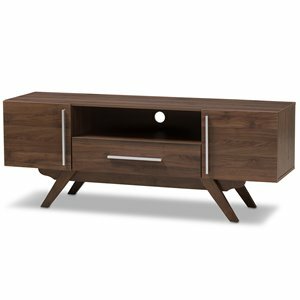 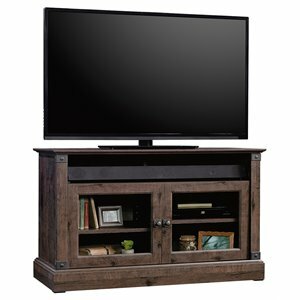 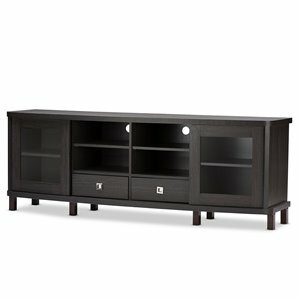 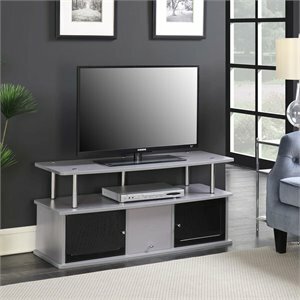 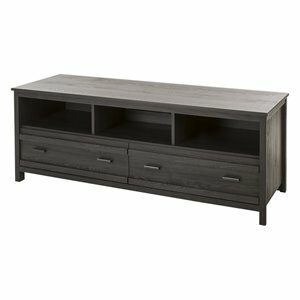 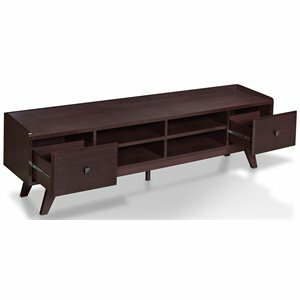 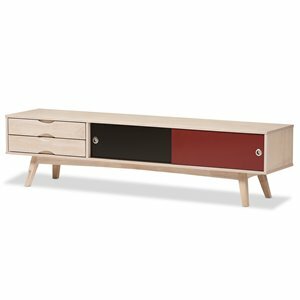 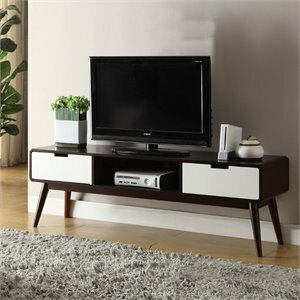 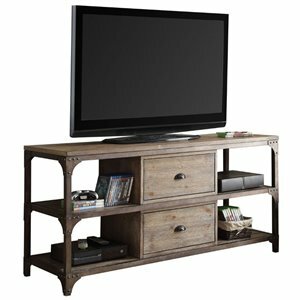 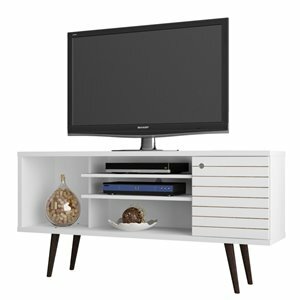 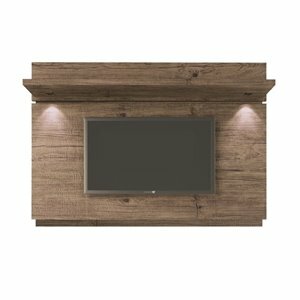 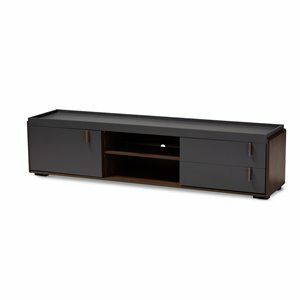 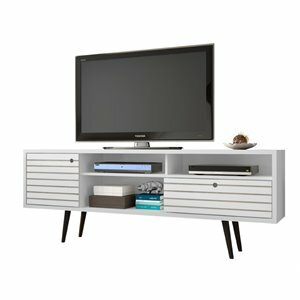 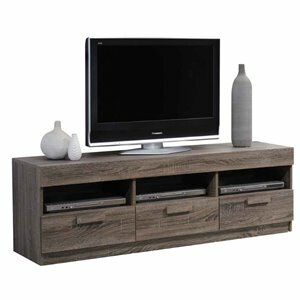 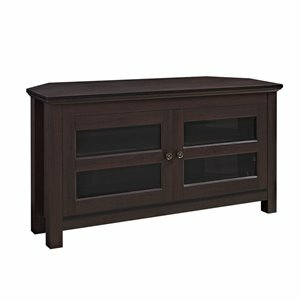 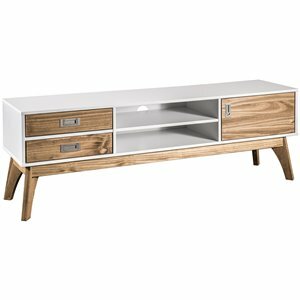 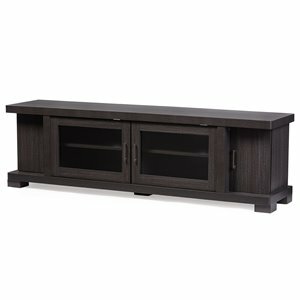 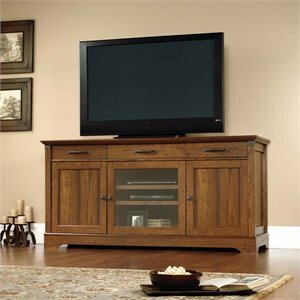 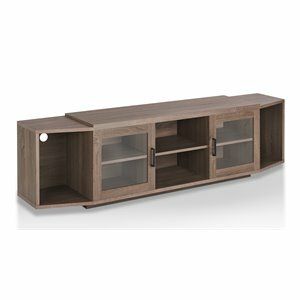 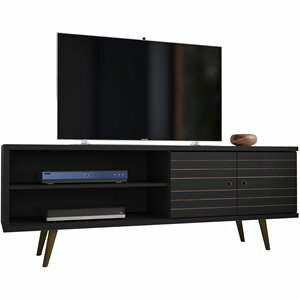 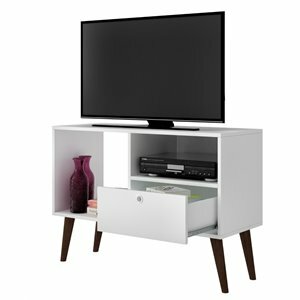 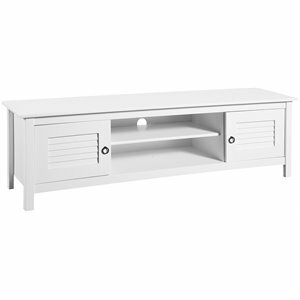 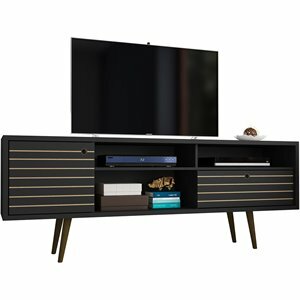 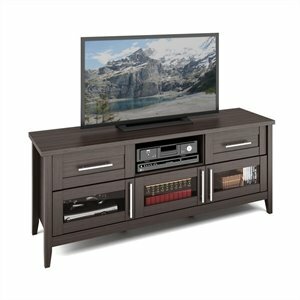 TV stands are one of the best ways to organize your entertainment center. 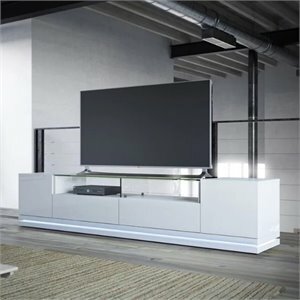 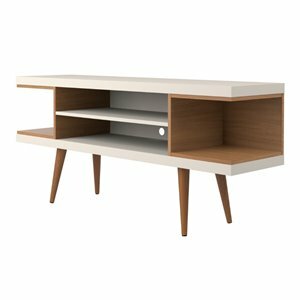 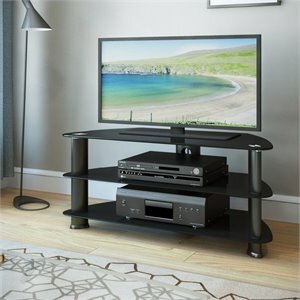 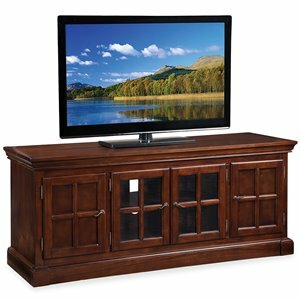 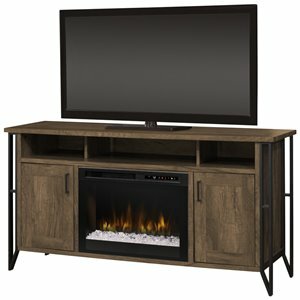 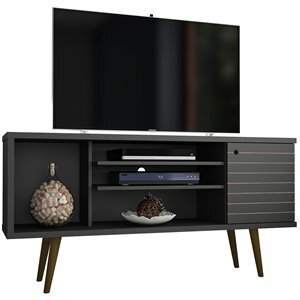 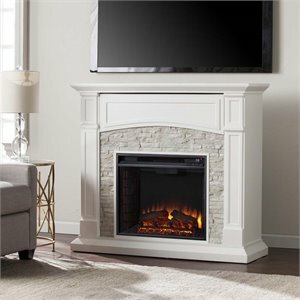 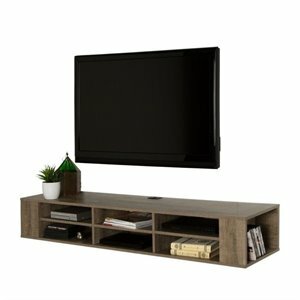 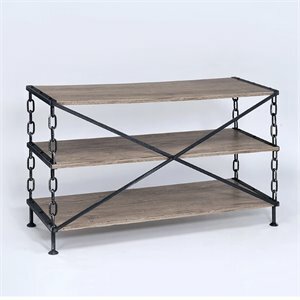 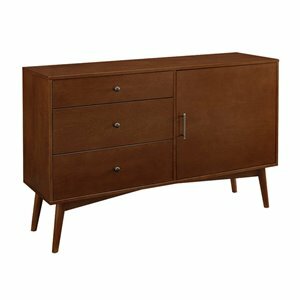 Not only does a TV stand provide the perfect perch for your flat screen TV but they also usually provide some storage space for your components and media, like CDs or DVDs. 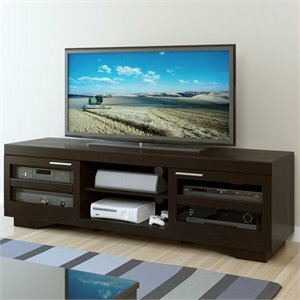 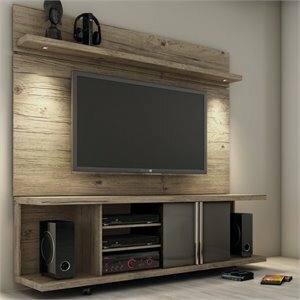 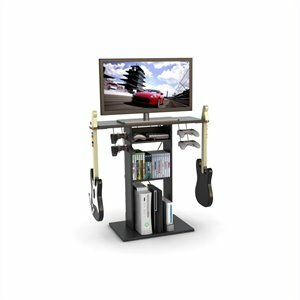 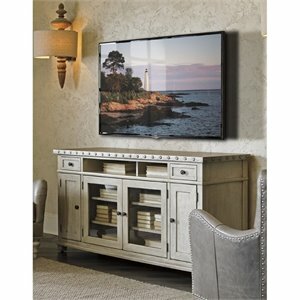 Even if you prefer to use a TV wall mount, a TV stand is usually still necessary to house the rest of your stuff.